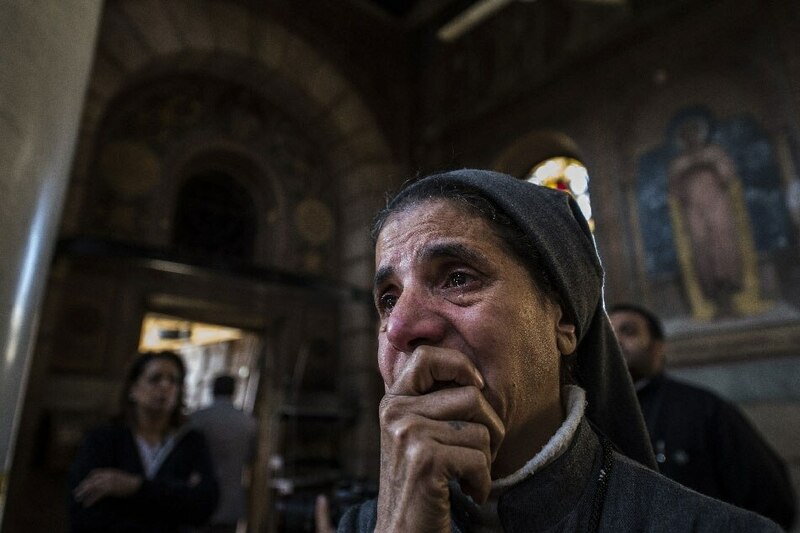 Coptic Christians who survived the deadly church bombing in Cairo on December 11 have said they forgive their attacker, and are ready to die themselves for their faith. Wagdy Anis lost his wife in the bombing. "I want to send a message to those that killed my wife," he said. "I forgive him, and I pray for him and the people who are like him. That God may lighten their minds and open their vision."